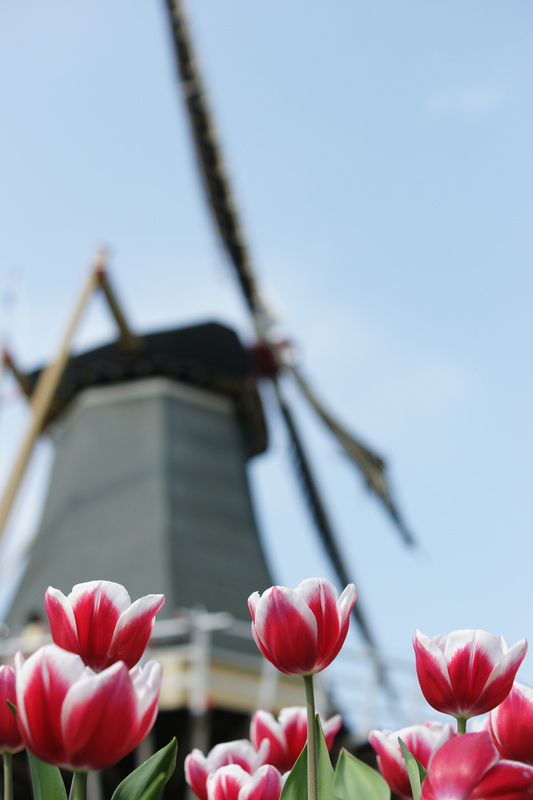 Windmill at Keukenhof. About at clichéd as one can get. Still a nice photo :p.
Not much to say about this one – it is what it is. The crop isn’t great, due to the fact I had to take this from down low with my A700, which didn’t have a tilt/flip screen. But, you can’t knock the essence of Holland!